Terri was born and raised in West Lawn, Pennsylvania. She is a 1981 graduate of Wilson High School and a 1985 graduate of Juniata College. While attending Juniata, Terri pursued a Bachelor of Science degree combining Education, Psychology and Social Work, with an emphasis and certification in Elementary Education. Terri was a member of Juniata's Track and Cross-Country teams. Though Terri continues to run regularly, she admits she isn't quite the runner she was in college! Prior to the start of her career in admissions in 1987, Terri was a teacher for Head Start in Reading, PA. While teaching, Terri was also employed as an Aerobics Instructor, Lifeguard, Swimming Instructor and tutor. Terri left those career pursuits behind after hearing she had received the position of Admission Counselor at her alma mater. 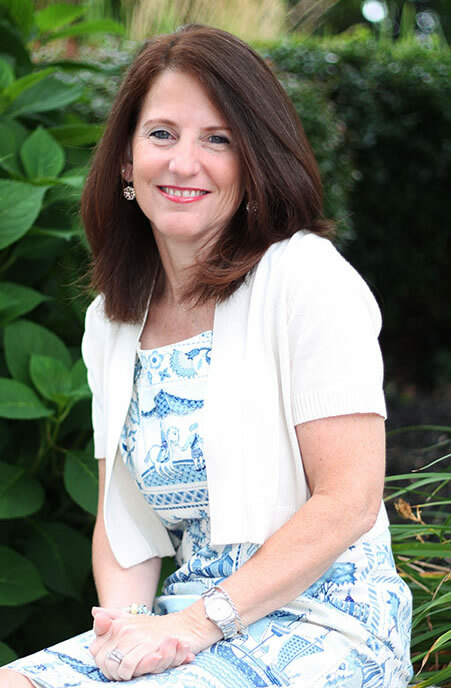 Terri is beginning her 28th year working in admissions and is excited to assist students and families from the Central Regions of Pennsylvania as they navigate the college search process and explore all of the wonderful opportunities offered at Juniata.